My last trip gave me experience and confidence, but it would not have been that easy without your help and my partners. Thanks to my family and friends who support me every day! Thanks to of you who follow my adventures! Thanks to all the people that I met and I meet on the road! 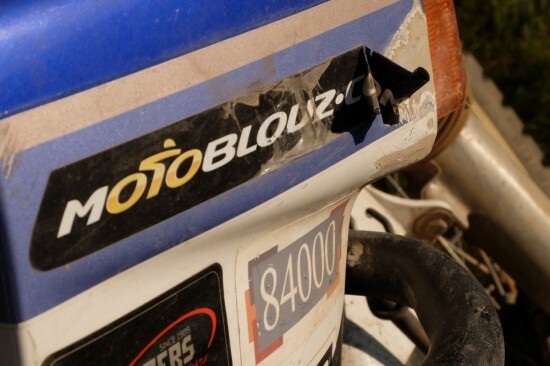 Motoblouz was very helpful and still are. Thanks to them I was present at the Paris Motorcycle Exhibitation Show where I was able to share my passion with visitors. I am glad to work with them, and that they equip me with great gear. SW-Motech France provide me highly resistant luggage. I have no doubt about the quality of their equipment and I am pleased to tests their products once again. 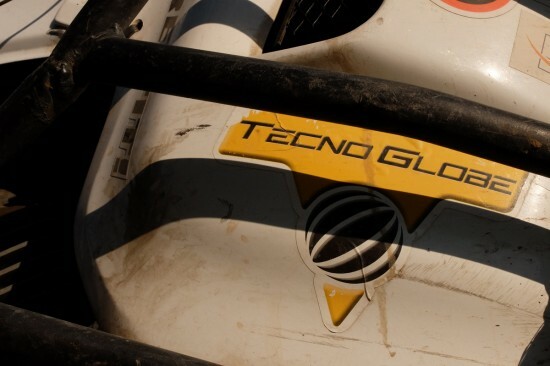 Tecnoglobe, the GPS was excellent, the bluetooth-headset even more and I have no doubt that the products they will give me for the next trip will be brilliant too. 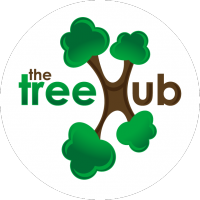 The Tree Hub, they introduced me to reforestation projects in the countries I crossed. They will collect funds for me and encourage companies to act to offset their carbon emissions. Youth Around the World and CRIDEV are regional associations which purpose is to support community projects. They help me design and think my whole project. Their support is immeasurable. And maybe my future partner? 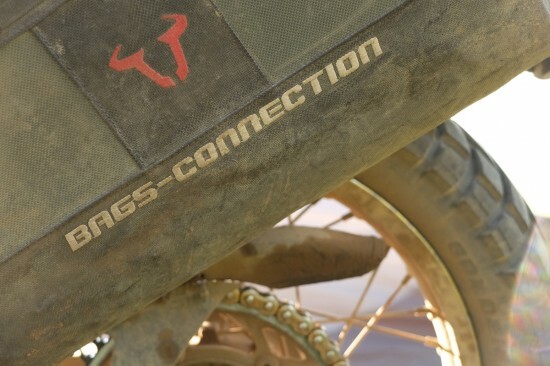 Outdoor equipments : either a tent made for bikers or adventurers. I am looking for some light equipment, top-quality, to survive on my own wherever I go! Shipping: I have no expertise in the field of maritime transport and this will soon become crucial. I hope, through various partners, to meet a company willing to help me to find the best transport solution for the bike and myself. Mobile phones: the need for communication is complex. I am looking for a way to be continuously connected in order to share my adventure, from any country. Everyone can participate in this project in any way, and I am at your disposal for any proposal.